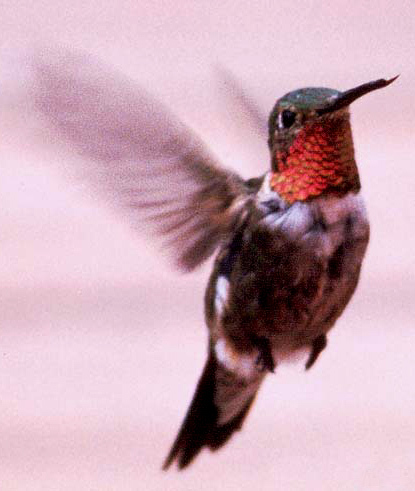 Ruby-throated Hummingbirds are reasonably common at Cedar Creek. They have nested on oak branches along and east of the north-south road and west of Fish Lake. All three of these nests were at least 100 m from the nearest flower.